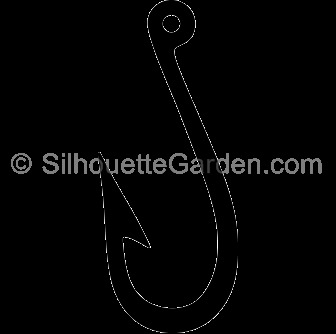 Fishing hook: two crossed . 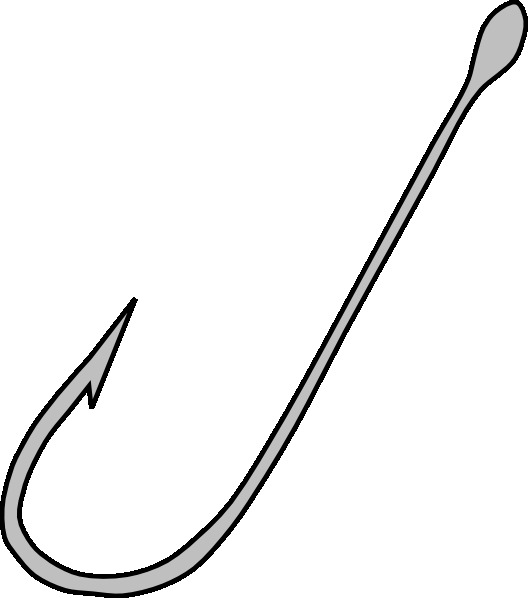 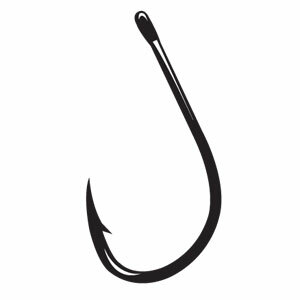 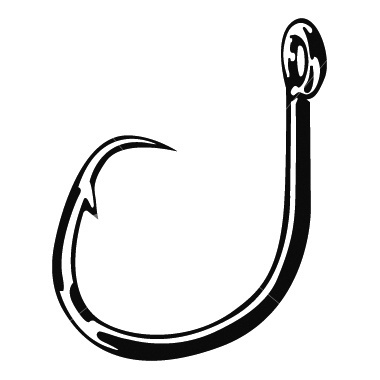 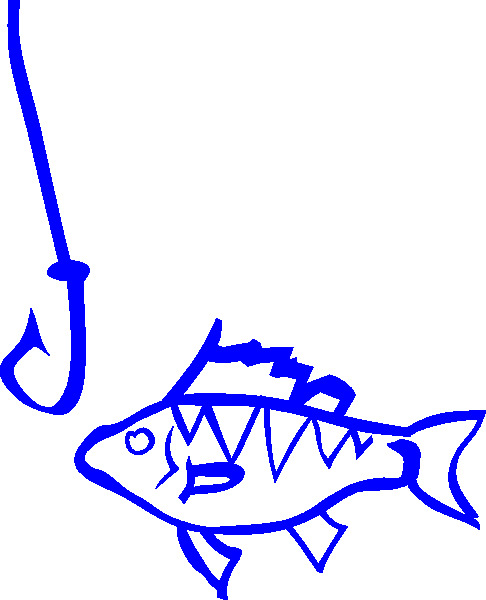 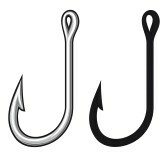 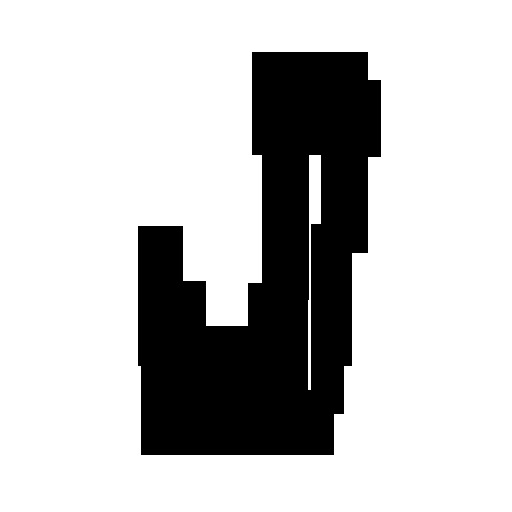 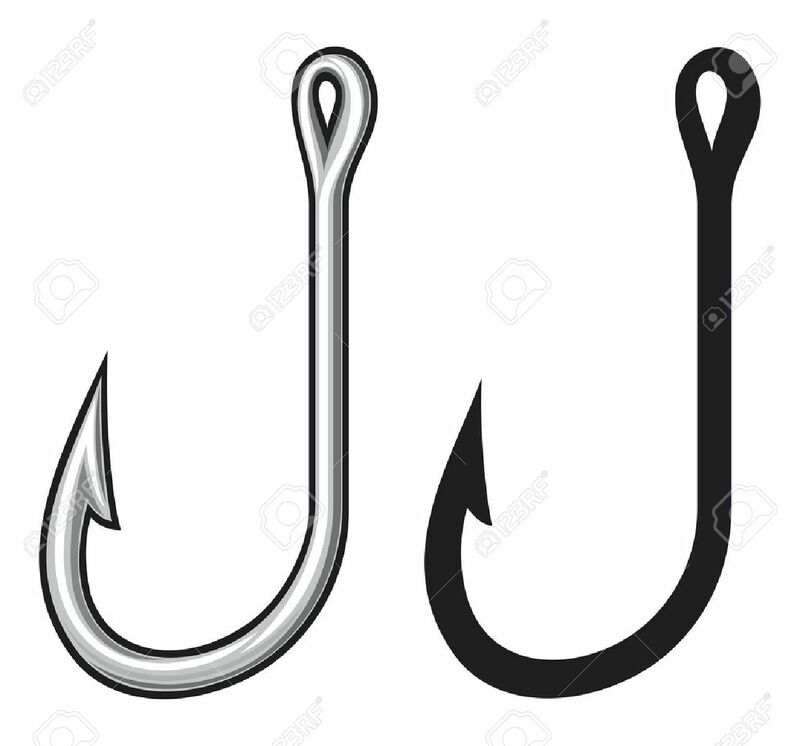 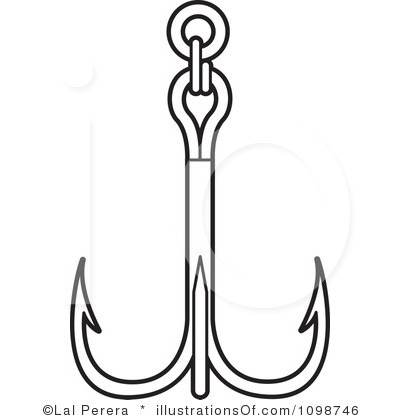 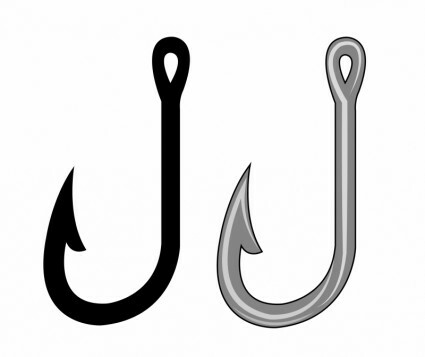 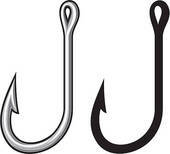 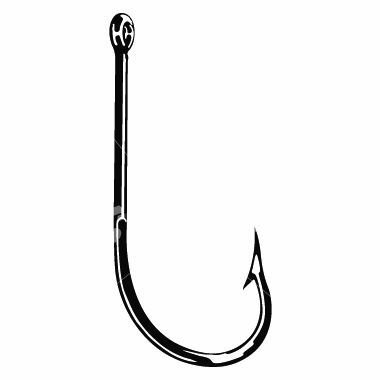 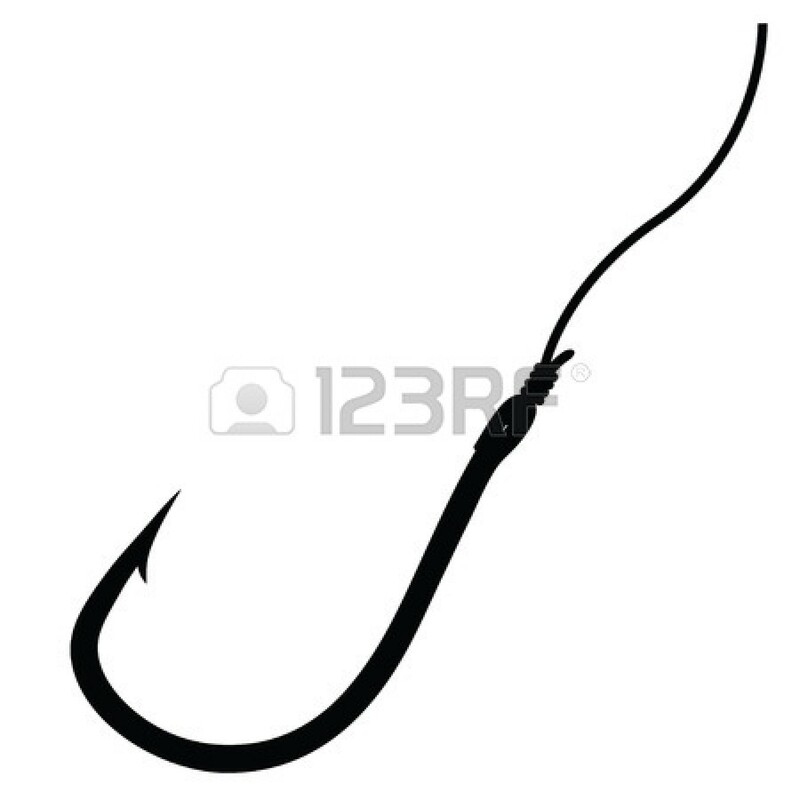 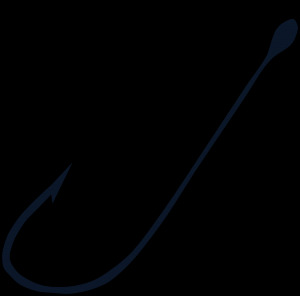 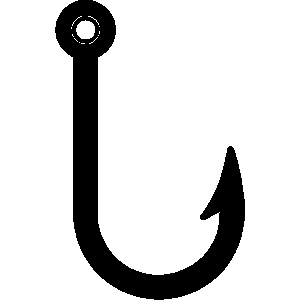 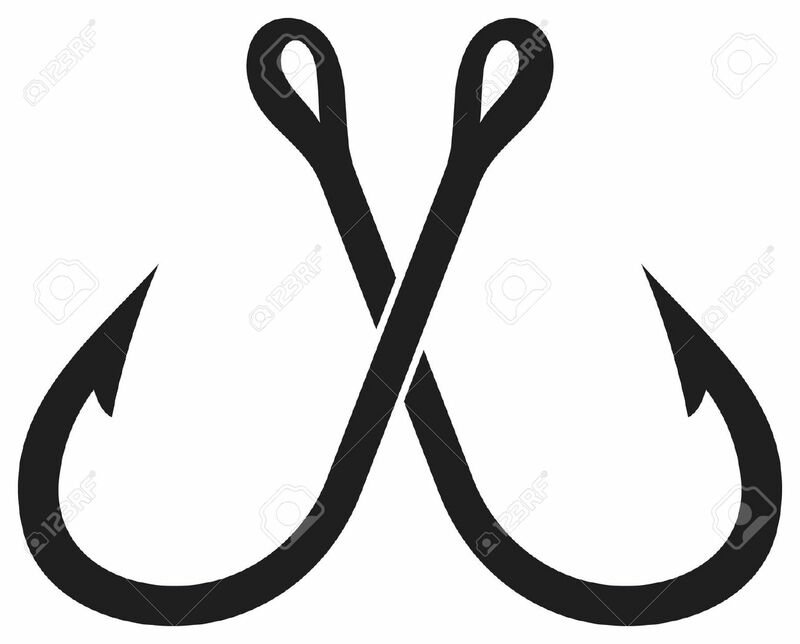 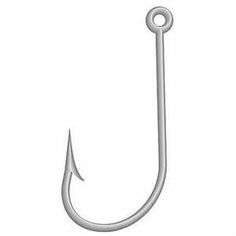 Fishing Hook (Hooks) Icon . 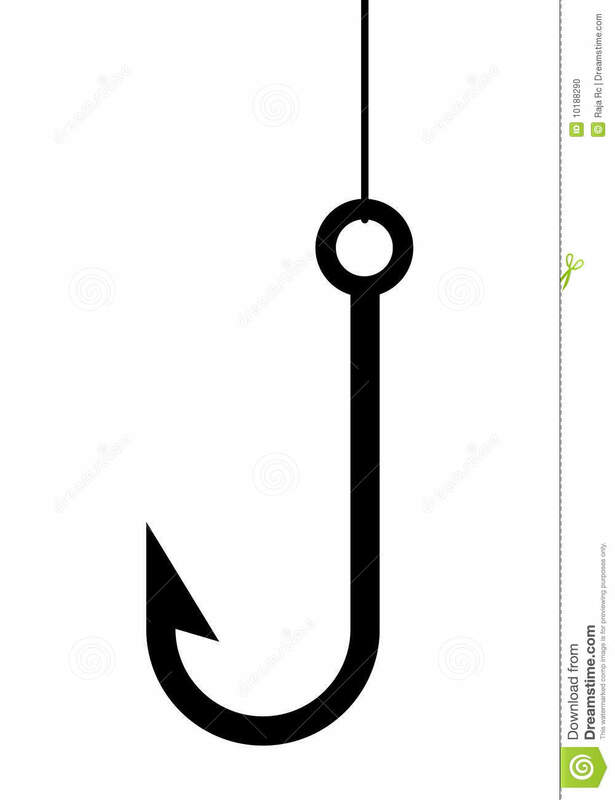 V.24.1.7 Page loaded in 0.22906 seconds.